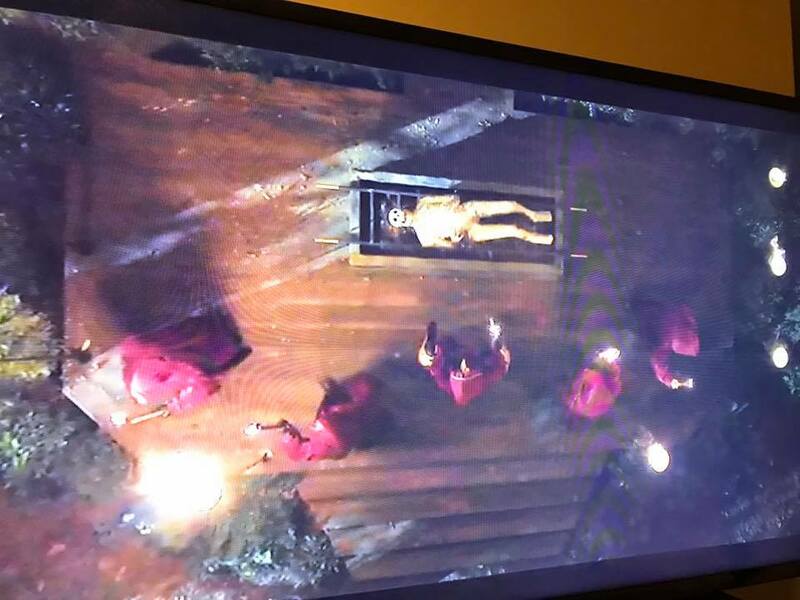 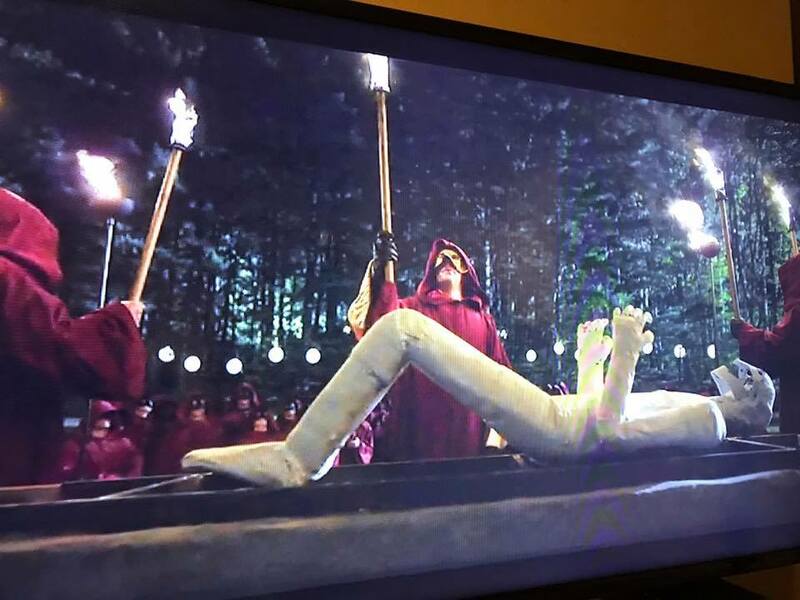 The House of cards becomes a conspiracy theory; the television show recently featured images that directly depicted the on-goings at Bohemian Grove. 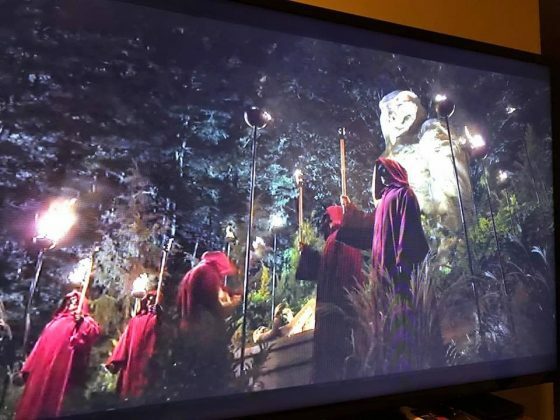 Unlike the show, the ritual site is real, even though many will fail to see the truth, it is rather interesting that it was on television. 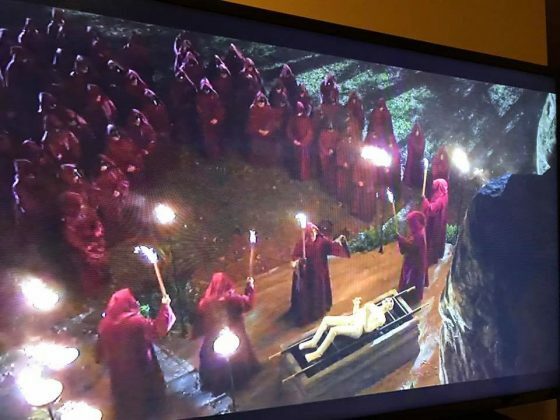 The depiction from the House of Cards program once again showcases that the elitists of our society are cult members, and they often gather to worship their father the devil. 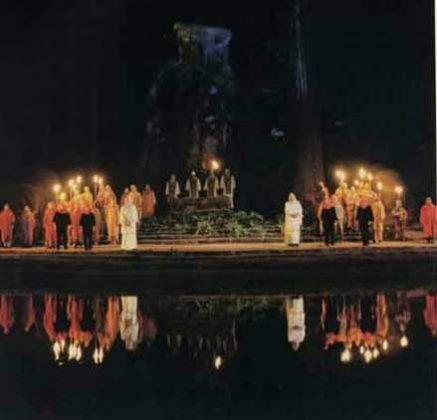 Bohemian Grove is a historical place where even Ronald Reagan attended. 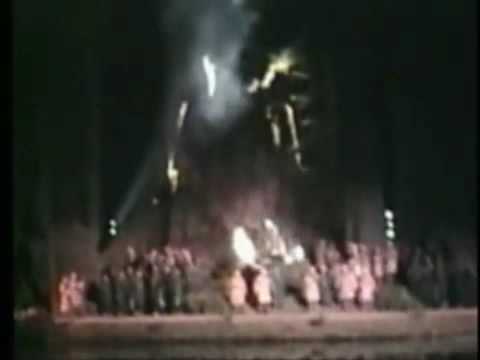 Several images over the years have surfaced of the incredibly demonic scenery of the site. 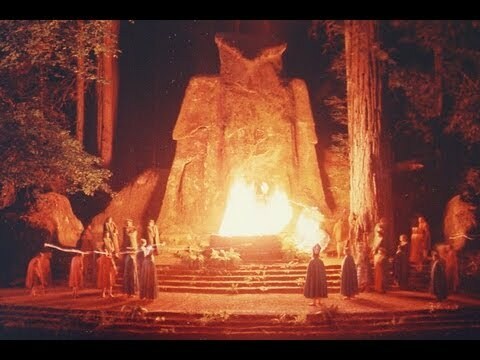 The Grove was primarily thought to be a myth until Alex Jones stormed the gates and gathered unbelievable evidence of what ‘the elite’ were doing in their spare time. Incredibly, Alex Jones made it in and out of the Bohemian Grove, ever since, none have attempted to infiltrate their meetings. 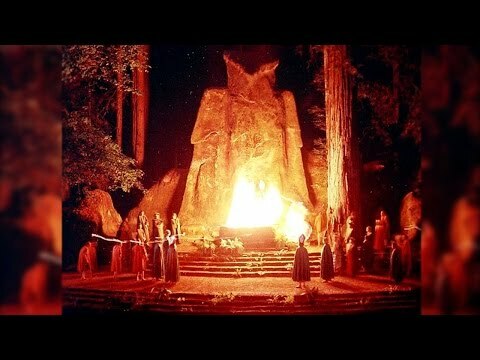 In real life, not tv, the cabal sacrifice either mock or actual children to their god Molech, the owl of old.